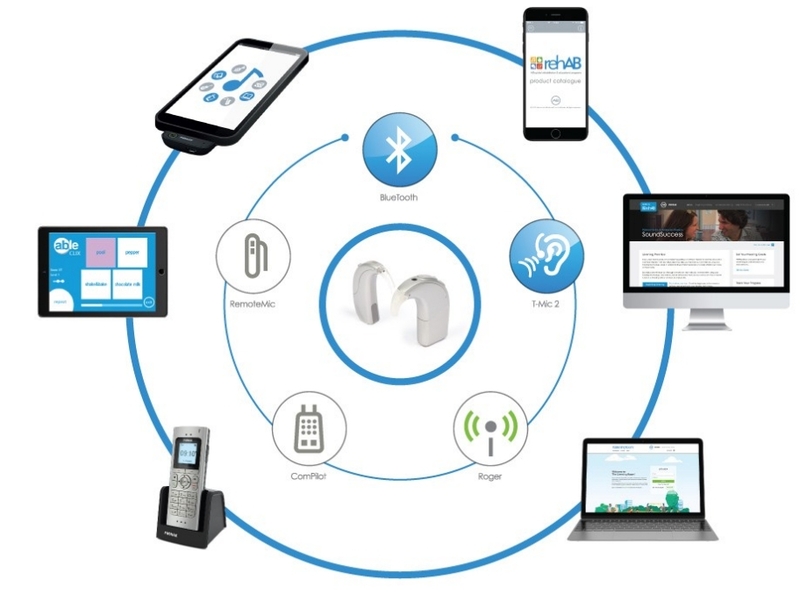 Whether experiencing sound for the first time through hearing aids and/or a cochlear implant or have used hearing devices for many years, making the connection to understanding with your devices is something that takes time and practice. You can maximize your success by having up to date knowledge, the latest technology facts, resources and individualizing your rehabilitation! If you’re struggling to hear in noisy settings, talk with your loved ones on the phone, listen to your favourite songs, or contribute your talents at your workplace, you might need a little practice to get the most out of your hearing devices. 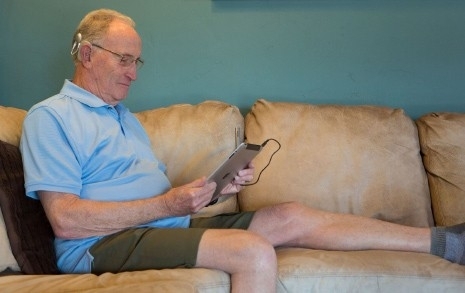 Research has shown that adults may benefit from online hearing training to get back into community life. Enhance your ‘real world’ listening and communication by listening to different speakers with different voices and dialects, in quiet and in noise, talk about everyday topics and contexts. Join experts to learn more about the unique AB & Phonak technologies working together to make communication in the real world easier. Or learn from the experience of someone who has walked in your shoes! Explore and Select the Best Resources For You! Finding time to practice listening and getting the most from your technology doesn’t have to be a chore. Take a few minutes when it’s most convenient for you, like when you’re traveling to work, during your coffee break, or when you’re relaxing in the evening. Teaching your brain to listen again through a hearing device takes commitment, perseverance and a positive attitude. An exciting range of flexible support resources are specifically designed to help you enhance your communication skills as you go about your day and listen to the sounds around you. 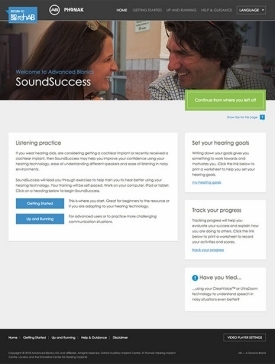 Find a variety of activities you can tailor to a suitable degree of difficulty to independently strengthen your listening skills on The Listening Room. Or train to hear the differences between vowels and consonants using the free able CLIX app. For some adults with a cochlear implant, re-discovering music can be a difficult process, requiring patience and time, but don’t give up! Musical Atmospheres can help you fully appreciate the music embedded in everyday life again. Get access to these resources here! Start the Journey! Talk to someone who walked in your shoes!